Privacy and the security of your personal information is very important to us. This policy sets out what we do with your personal information and how we store it securely. The following data may be collected by you when you complete any of the websites contact/appointment forms and consultation forms in salon. Information related to your health for the purpose of carrying out the treatment for you. 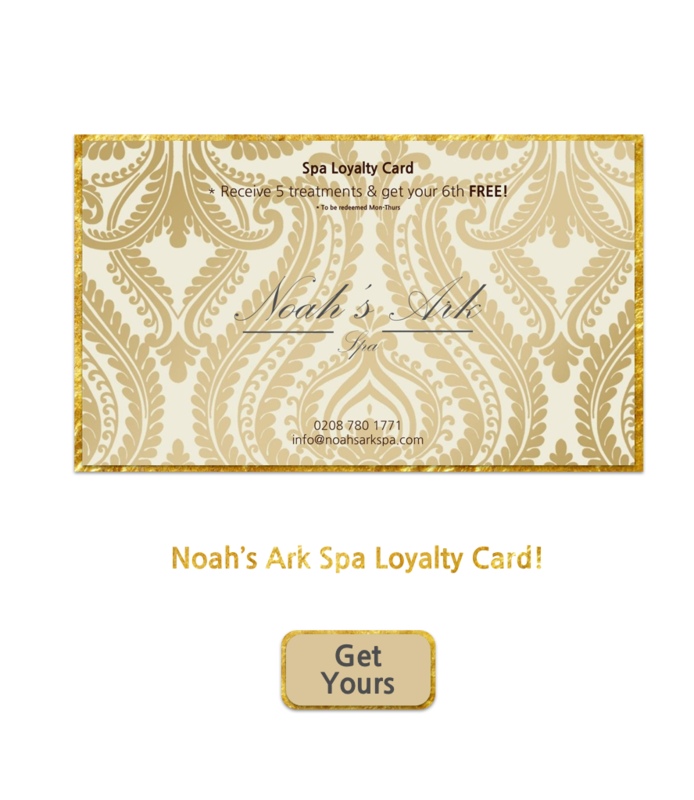 Any personal data you submit will be retained securely by Noah’s Ark Spa Ltd. Using emails, phone & letter correspondence for the purpose of booking appointments, confirmation bookings, amendments to booking, thank you notes, seek a review/feedback, find ways to improve our services and products, provide health & security of our colleagues & clients, provide you with online advertising, help answer your questions and solve any issues you have. Personal data will be deleted/discarded at any time if you the client confirm you no longer wish to use Noah’s Ark Spa Ltd services and/or no longer want to be on our mailing list to which you can unsubscribe at any time. We may from time to time employ the services of other parties for dealing with matters that may include search engine facilities and online advertising and marketing. Any data used by such parties is used only to the extent required by them to perform the services that Noah’s Ark spa requests. Any use for other purposes is strictly prohibited. Any data that is processed by third parties must be processed within the terms of this policy and in accordance with the GDPR. Data security is of great importance to Noah’s Ark Spa Ltd and to protect your data we have put in place suitable physical, electronic & managerial procedures in place to safeguard & secure data collected online & in salon. This includes SSL certification. After opting in, you can withdraw your consent at any time. 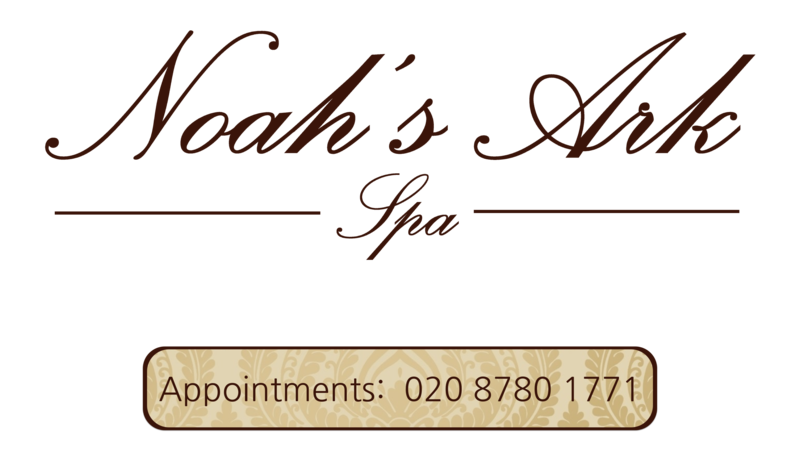 To do so please email info@noahsarkspa.com or speak to us on 02087801771.